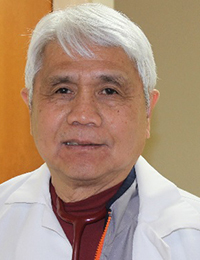 Dr. Manalo graduated from medical school in the Philippines in 1971 and completed his internship and surgical training in New Jersey. Dr. Manalo has practiced in Springfield since 1977. Dr Manalo became a U.S. Citizen in 1988. He enjoys visiting family, especially grandchildren and will frequently "Face Time" with them. He enjoys traveling and has been on every continent including Antarctica. 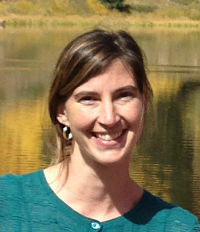 Dr. Andrea Wismann graduated from the University of Colorado and completed her Family Medicine Residency at the University of Colorado Hospital. As a family medicine doctor, she enjoys caring for people of all ages, and has a strong commitment to elders and a passion for pediatric care of infants and children. Dr. Wismann is a Colorado native. She and her husband Matt, have two young sons, Sam and Ben. 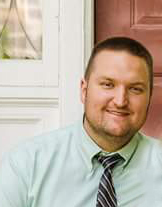 Dr. McComb attended medical school at St. George's University, did clinical studies in New Jersey, and completed his residency in Detroit. 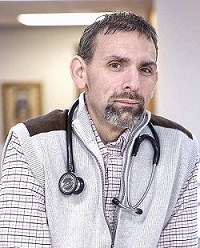 As a family medicine doctor, he enjoys caring for people of all ages and being able to help patients with their health concerns. Dr. McComb and his wife Vanessa are from Alberta, Canada. They both grew up in small towns and enjoy sports, seeing shows, the outdoors, and traveling. They have two daughters, Layla and Harper. Staci received a B.S. in medicine from the University of Colorado Health Science Center and became certified as a physician assistant / child health associate from the NCCPA in 1996. Staci has worked for SECHD since that time. 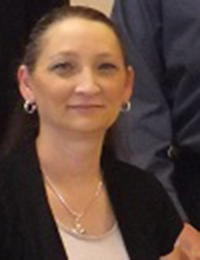 She is on the Baca County Child Protection Team, has special interests in sports medicine and pediatrics. Staci was appointed as Deputy Coroner in 2016 and has sat on various boards throughout the region. When there is spare time, Staci loves to spend time with her granddaughter, cooking, gardening, and traveling.